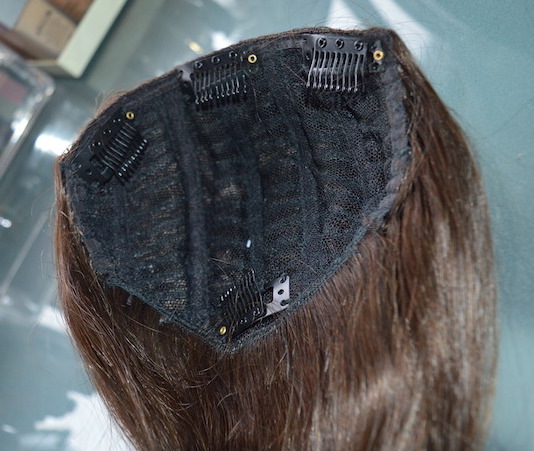 This is my first time using crown pieces and hair pieces, and although they may look daunting at first – They are so easy to use! 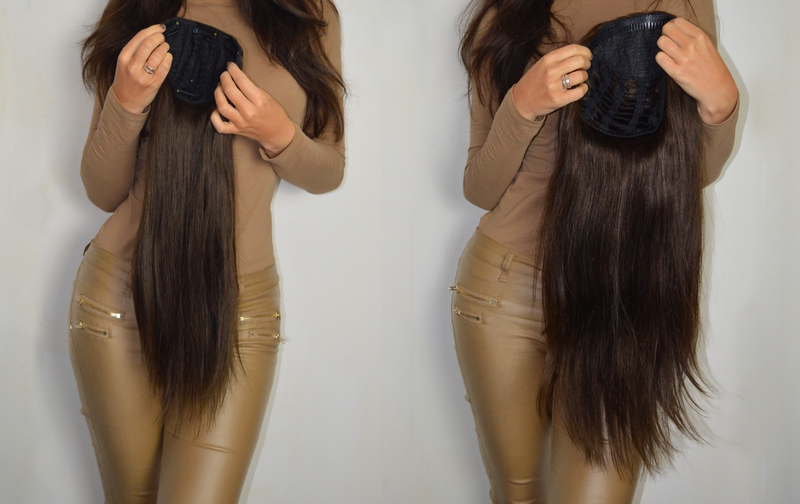 Each piece has specialised clips, The double volume instant weave has stretchy push in grips and the Volume boost has tradition style snap clips. 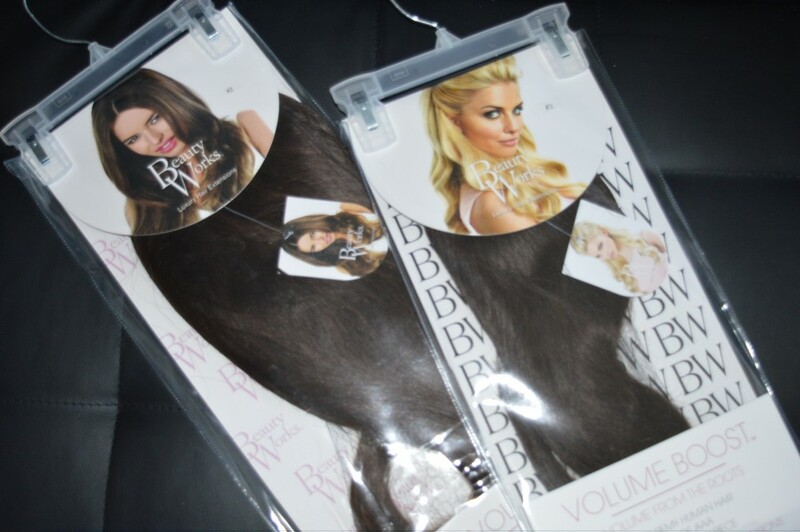 Beauty Works Double Volume Instant Boost, is essentially just that, an instant half head weave designed to give you fullness, thickness and length. The Volume Boost is designed to give you volume in your crown. 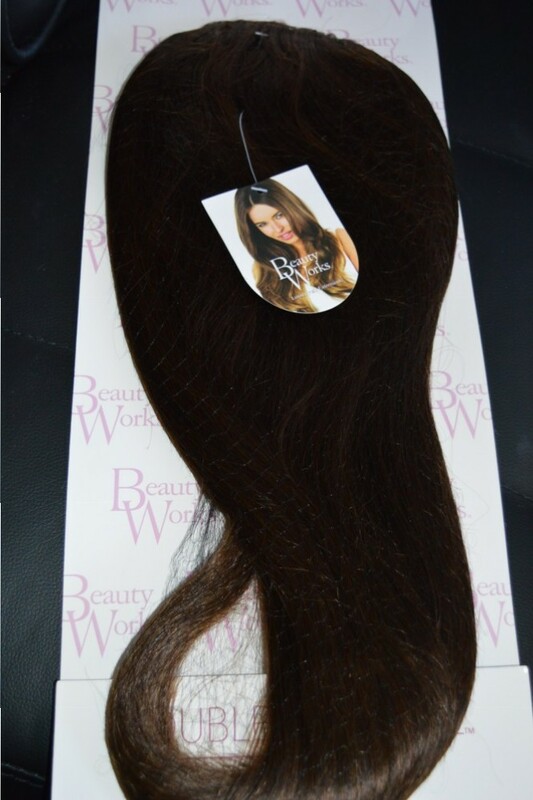 Whenever I receive anything from Beauty Works I’m always so impressed with the quality and thickness of the hair and product in general, and these are no exception. 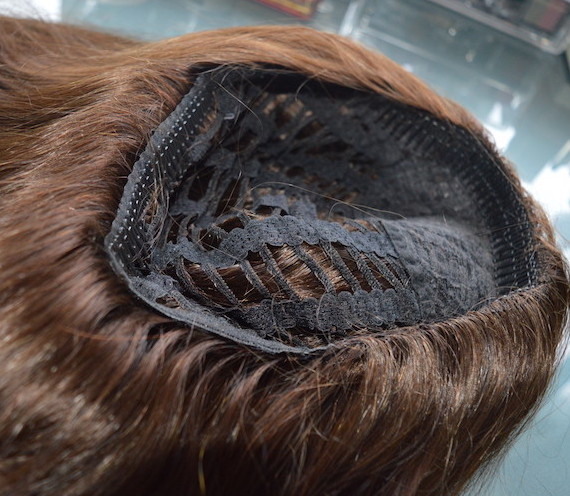 The pieces are beautifully finished with realistic hair direction edges so you will have no tell -tale signs of wearing them, and are all layered to look at move like your real hair. As I recently dyed my hair dark, my hair pieces in Raven #2. I will say the flash makes the product look lighter in colour that in reality! If you want to try these out you can get 15% off using code ‘Eleise15’ (Click here to view the website) – If you want to see more on application you can see my Easy application videos on my Instagram @_.eleise._ or on my Youtube channel. Previous Article← My Scar story + How to cover and treat scars!